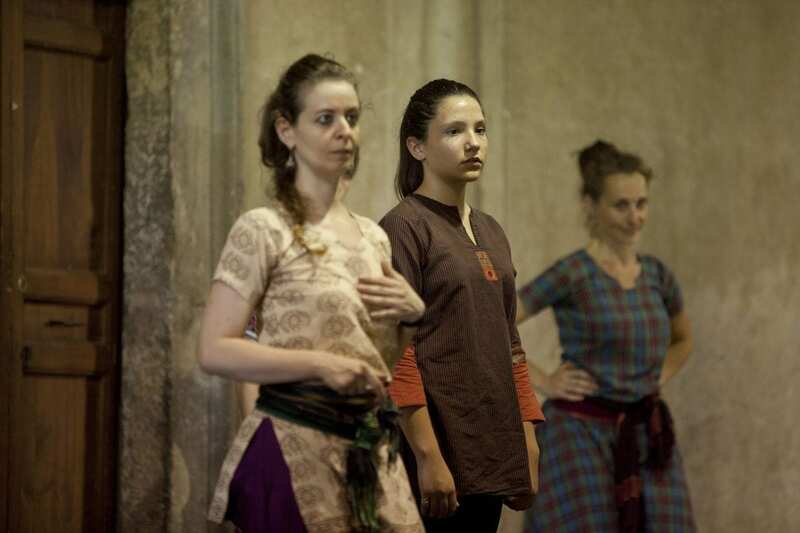 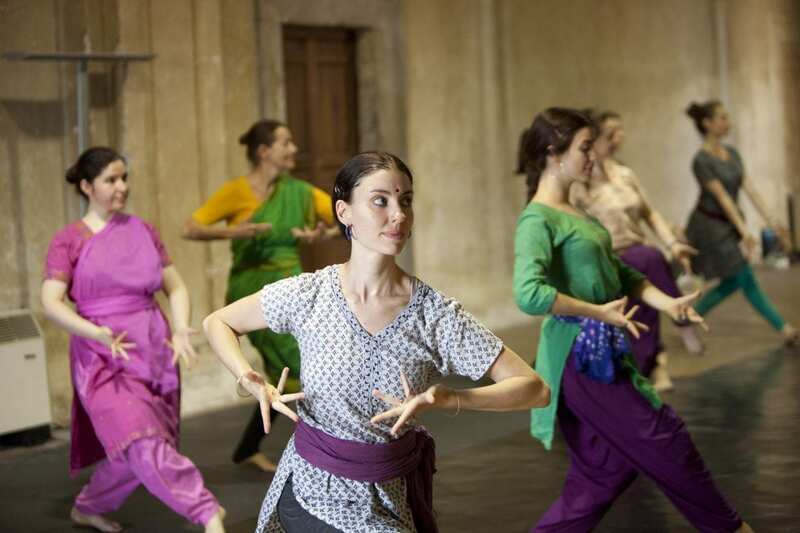 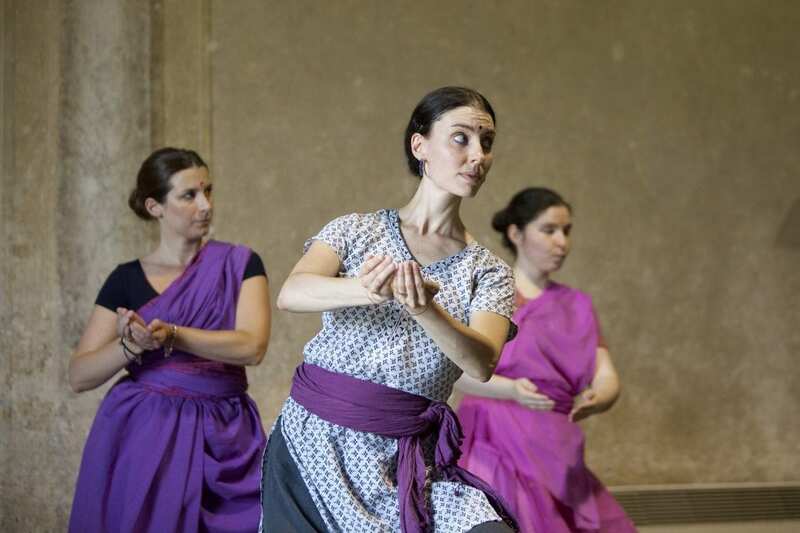 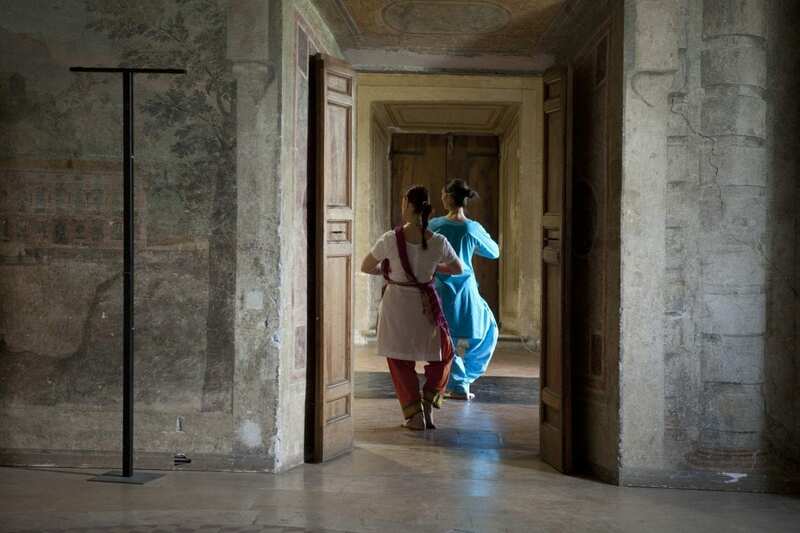 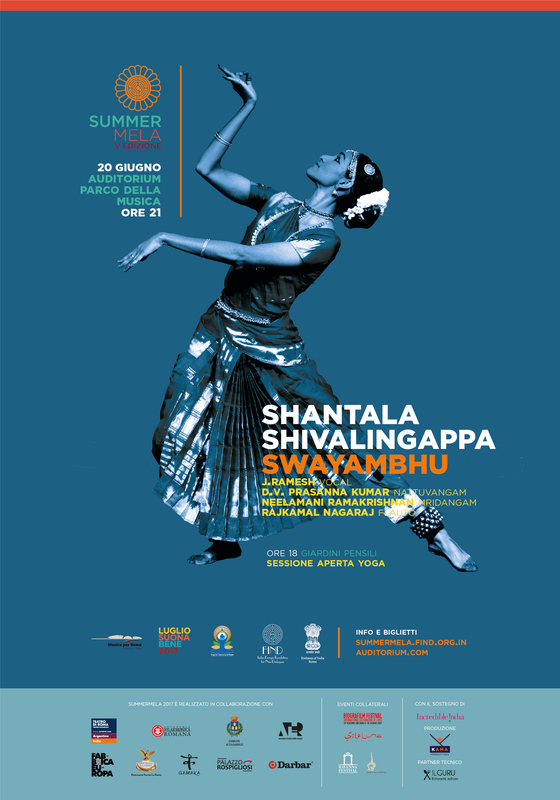 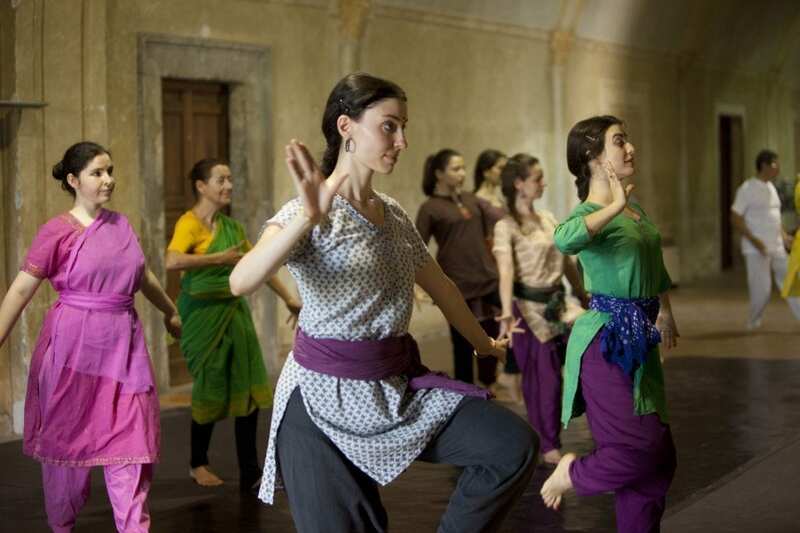 The dance performance Swayambhu will take place on the 20 June at 9pm, in the Sala Petrassi of the Auditorium Parco della Musica. 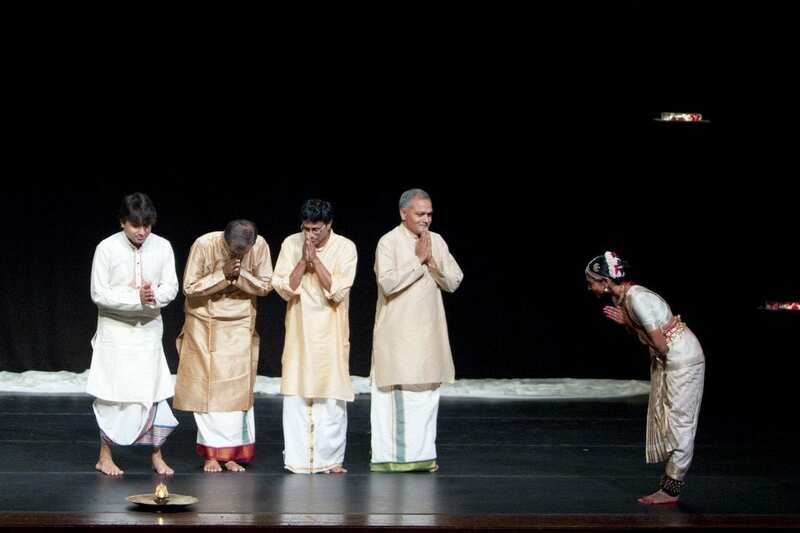 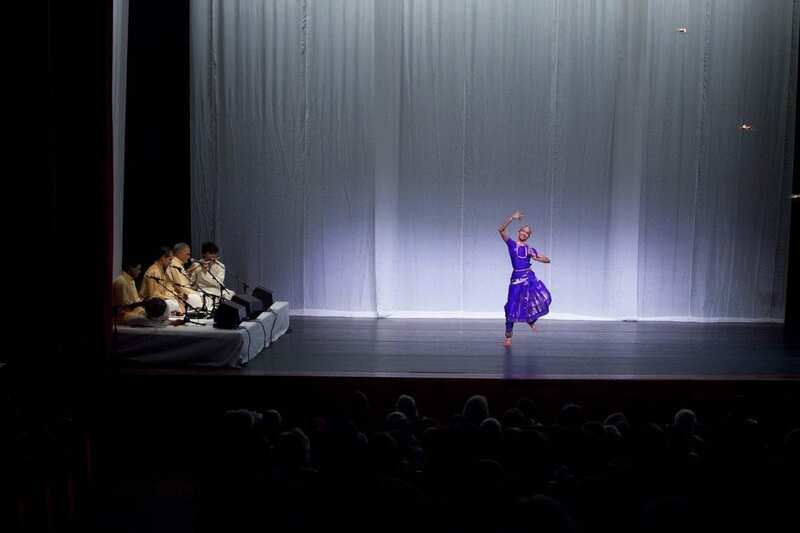 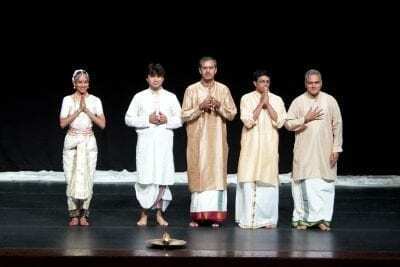 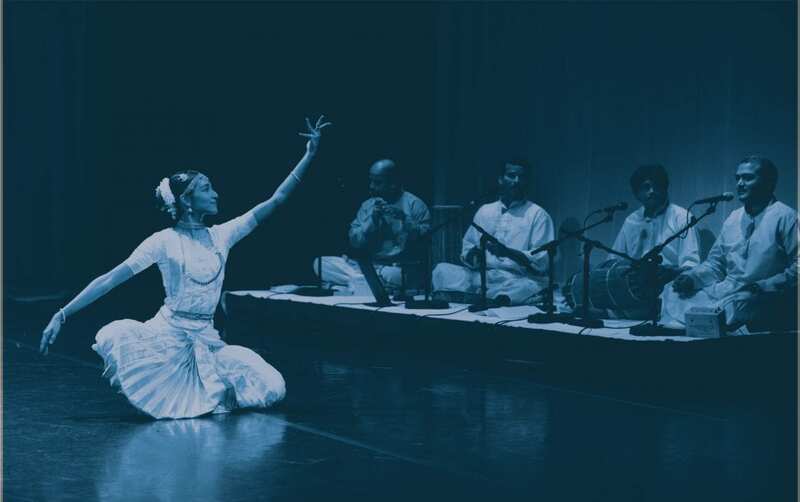 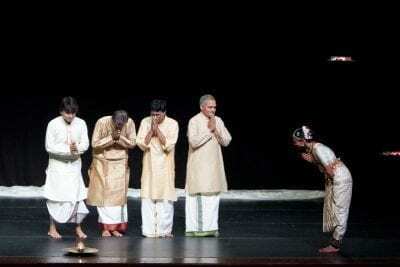 Swayambhu is a performance of the classical Indian dance style Kuchipudi by the acclaimed dancer Shantala Shivalingappa, accompanied on stage by the musicians J. Ramesh (vocals), D.V. 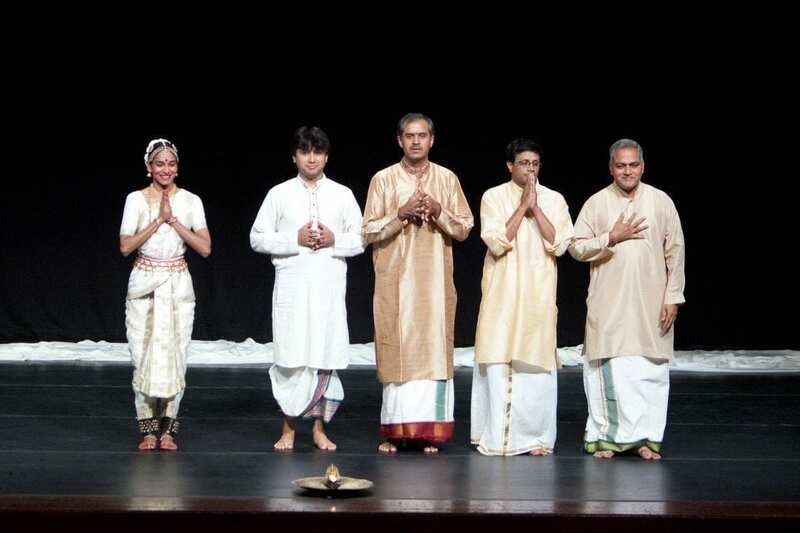 Prasanna Kumar (Nattuvangam), N. Ramakrishnan (Mridangam), Rajkamal Nagaraj (flute). 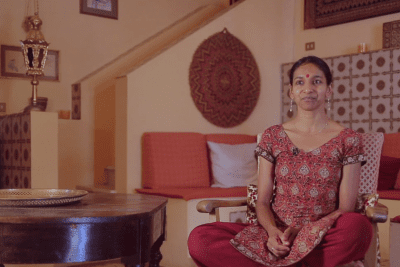 Swayambhu, literally “that which originates within one’s self”, is a Sanskrit term generally used to designate a stone or rock sacred to the Hindus as bearing some similarity to a divinity. 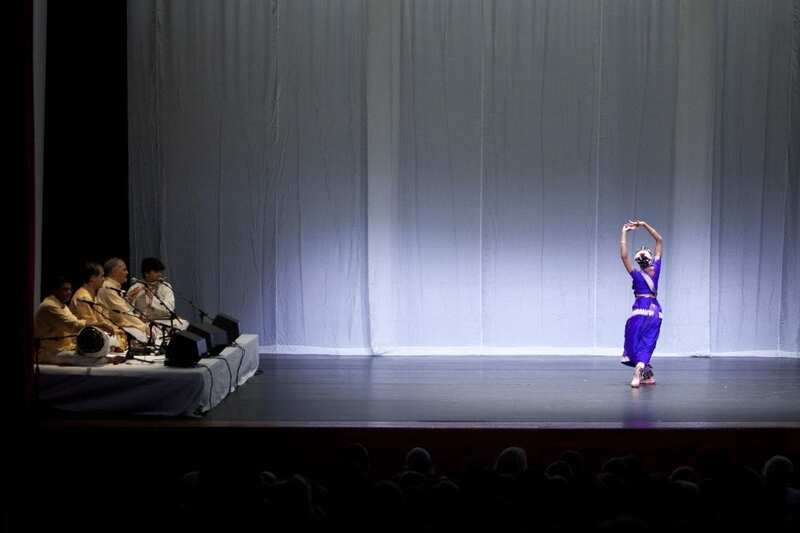 A more profound interpretation is that this title suggests the spontaneous and improvised experience of an awakening to reality, a moment of great lucidity in which the essentiality of nature is revealed; a single, infinite field of Unity, Fluidity, and Energy in which the dancer interprets her art. 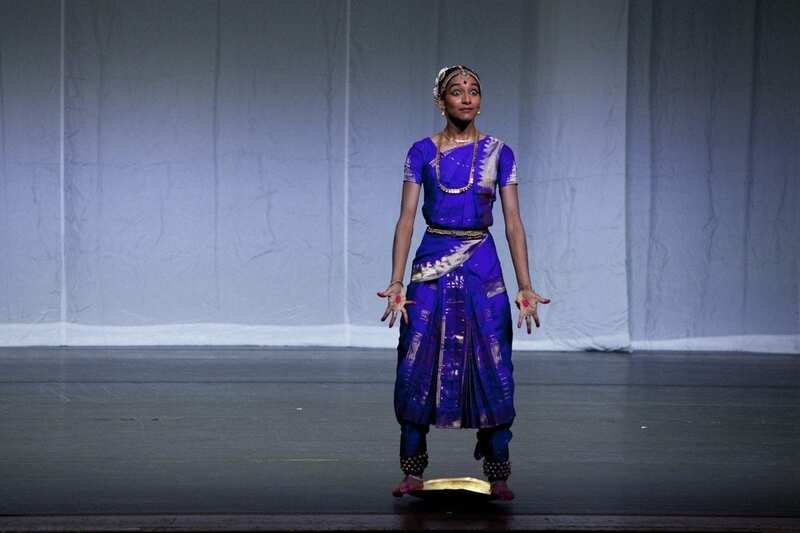 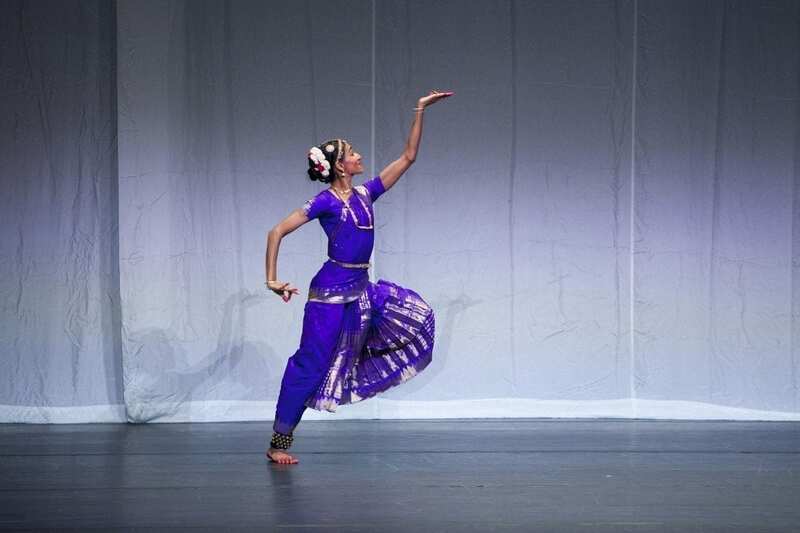 SHANTALA SHIVALINGAPPA, “daughter of the East and West” was born in Madras, India and grew up in Paris in an environment rich in dance and music. 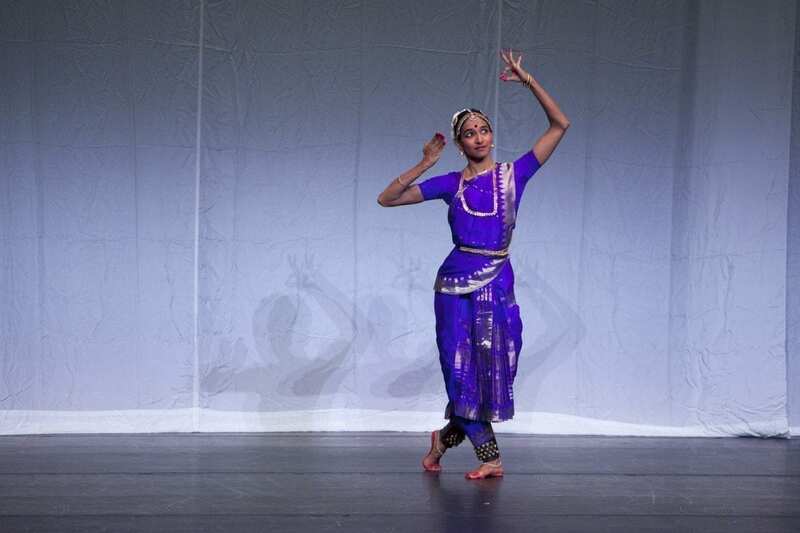 Her first guru was her mother, Savitry Nair, with whom she started her studies in the classical Indian dance style Bharatanatyam. 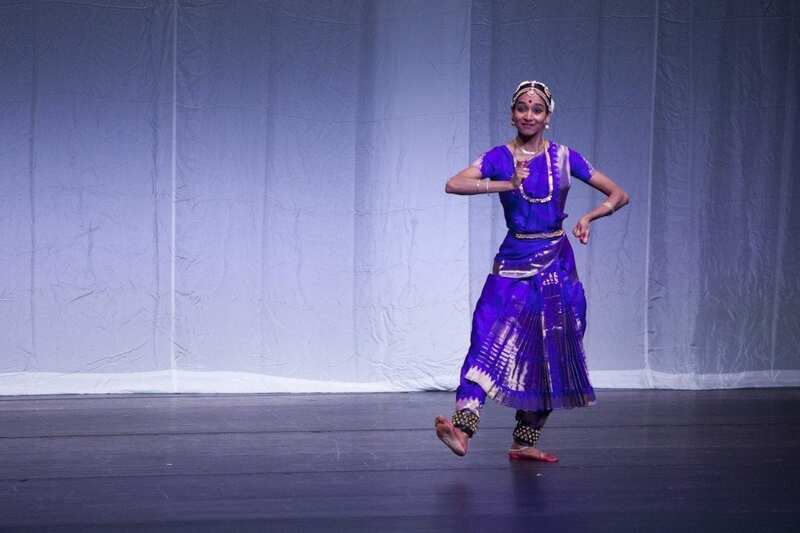 Shantala then dedicated her studies to the Kuchipudi style of dance, under the guidance of the Maestro Vempati Chinna Satyam and today is recognised as the greatest ambassador of Kuchipudi dance in the West. 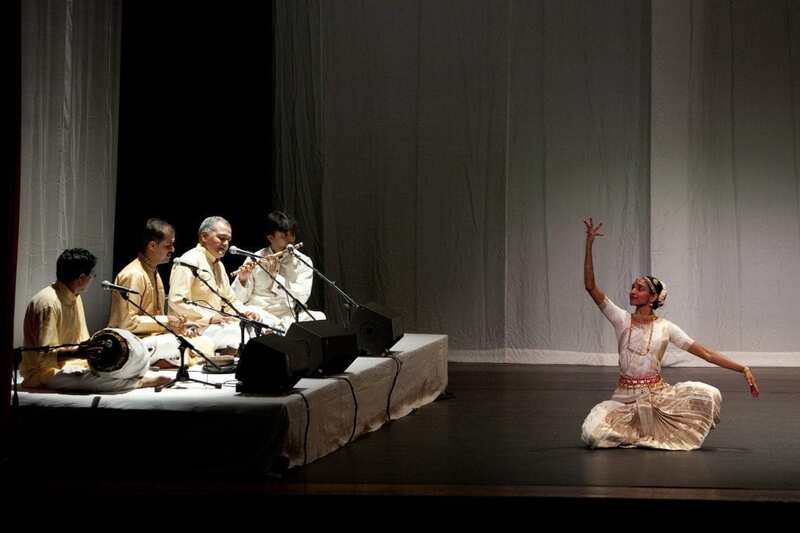 Accompanied by her own group of musicians, she has performed in many theatres and festivals worldwide and has also worked with many prestigious artistes such as Maurice Béjart (1789 …et nous), Peter Brook (The Tempest, The Tragedy of Hamlet), Bartabas (Chimère), Ushio Amagatsu (Ibuki), Pina Bausch (O Dido; Nefès; Bamboo Blues; and other works), and Sidi Larbi Cherkaoui (Play). 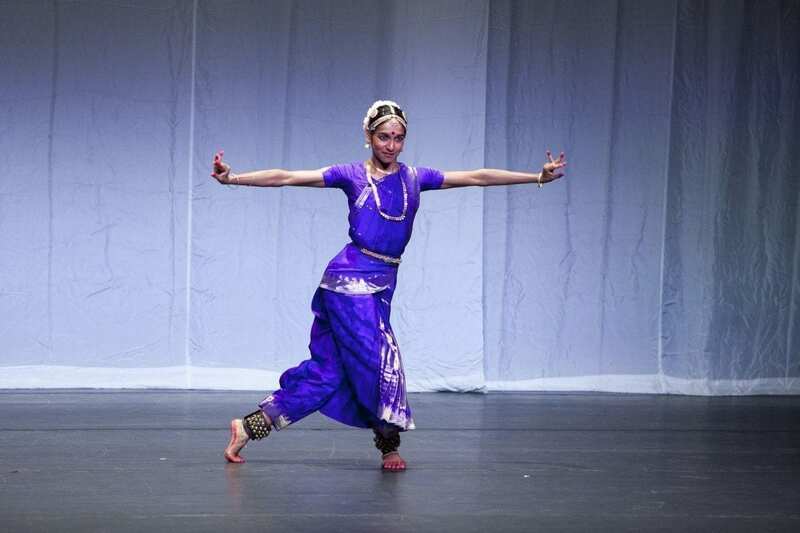 Among her most significant works as dancer and choreographer: “Shiva Ganga” 2004; “Namasya” 2007; “Gamaka” 2007; “Akasha” 2013; “Sangama” 2013.